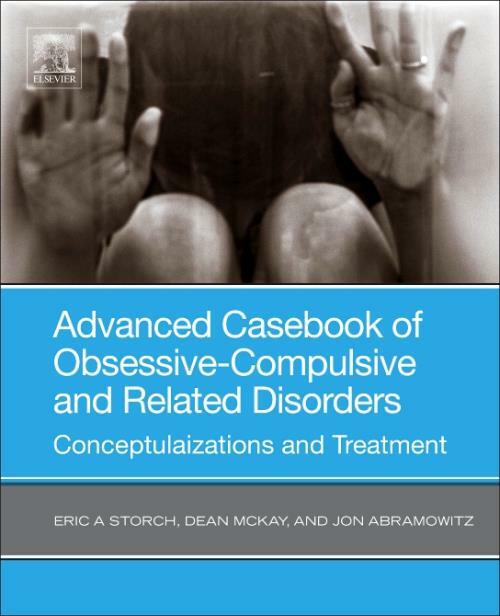 Advanced Casebook of Obsessive-Compulsive and Related Disorders: Conceptualizations and Treatment presents a synthesis of the emerging data across clinical phenomenology, assessment, psychological therapies and biologically-oriented therapies regarding obsessive compulsive disorders, including hoarding, skin picking, body dysmorphic and impulse control disorders. Following the re-classification of such disorders in the DSM-5, the book addresses recent advances in treatment, assessment, treatment augmentation and basic science of OCRDs. The second half of the book focuses on the treatment of OCRDs, covering both psychological therapies (e.g. inhibitory learning informed exposure, tech-based CBT applications) and biologically oriented therapies (e.g. neuromodulation).